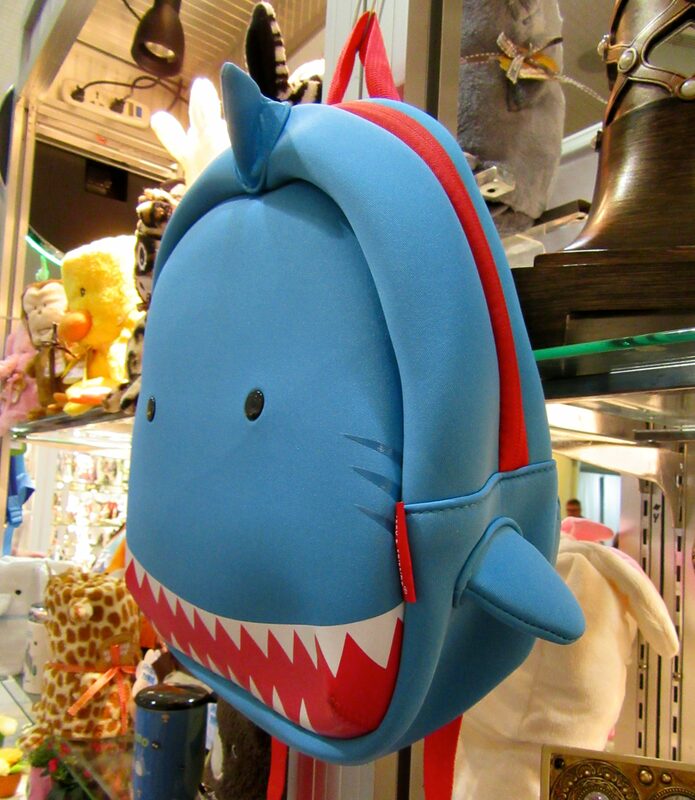 I spotted this adorable Shark Backpack for kids at the Gift Show at Javits Center this past weekend. The tag say it’s by Jack And Friends, a company that also makes super soft and cuddly animal blankets for Babies. You could probably find this wherever their other times are sold. 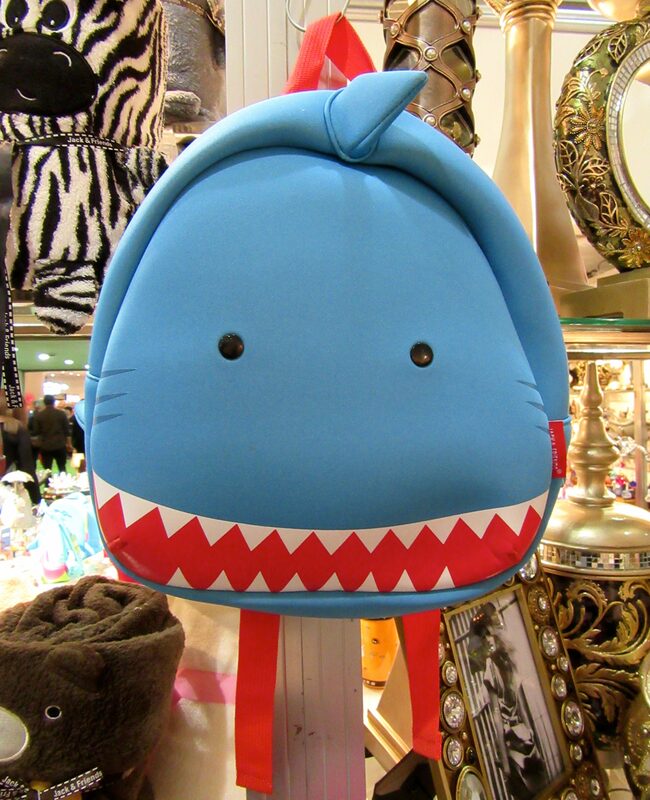 These newborn baby clothes would go perfect with the backpack. So cute!